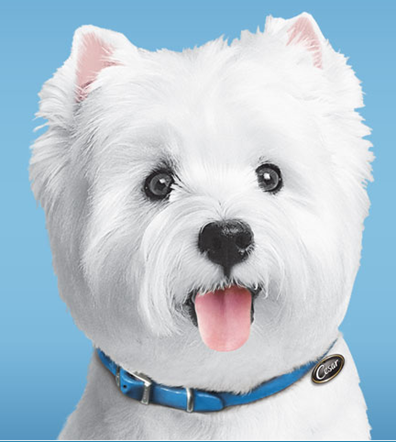 FREE Cesar Savory Delights® Entrée Dog Food! You are here: Home / FREEbies / FREE Cesar Savory Delights® Entrée Dog Food! You can “Tray it Forward” by sending a friend a FREE tray of Cesar Savory Delights® Entrée! Maybe it will inspire them to send a FREE one back to you! We add this to Molly’s dry food and she LOVES it! It’s much harder to get her to eat the dry food when we don’t add these! Just fill out the short form to send it to your friends!